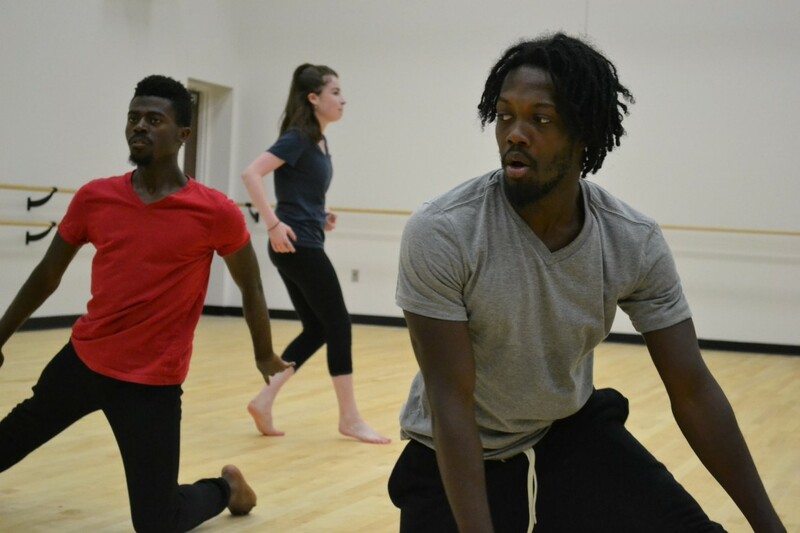 The fine and performing arts are alive and abundant at Ohio Wesleyan. Majors and nonmajors alike participate in music ensembles and performances, theatre productions, and visual art exhibits. 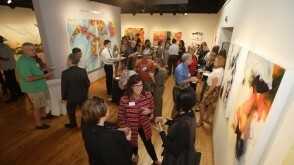 The Ross Art Museum presents artists from around the world. And performances and exhibits are happening virtually every week. We're serious about the arts. The facilities rival what you'll find at a much larger university. The faculty are working artists, themselves, as well as inspiring teachers. And our graduates are working across the nation in theatre and television, dance companies, music groups, and fine and graphic arts. 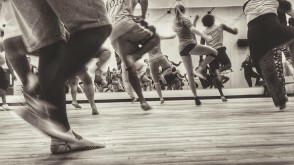 You don't have to be a major to take classes in Fine Arts, Music, Dance, or Theatre. And our performances are filled with Politics & Government majors who love to dance, Chemistry majors who don't want to give up music, and Economics majors who love to get on stage and act. Sing, Dance, Sculpt, Paint, Compose . 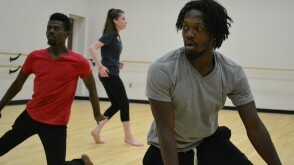 . .
Dance majors receive pre-professional training as a dancer while pursuing a liberal arts education. 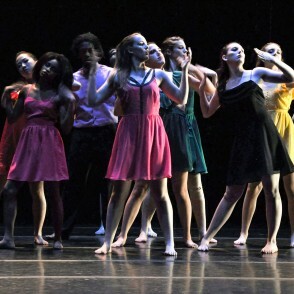 Majors and non-majors have a variety of performance opportunities, including Orchesis, the department's annual modern dance concert, and Terpsicorps, the student-run dance club. 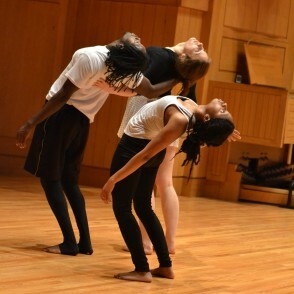 The department’s annual modern dance concert happens in November, highlighting original work by students, faculty, and guest choreographers. 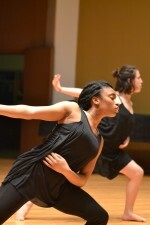 Terpsicorps, the student-run dance club holds an annual dance performance showcasing a broad range of dance styles. 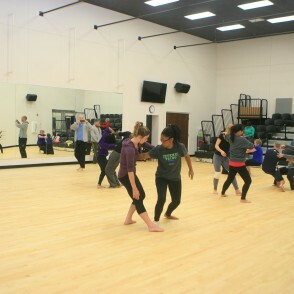 The brand new dance studio in the Simpson Querrey Fitness Center is for all dance classes and rehearsals. It features a fully sprung performance floor and presentation seating. The Fine Arts Department at Ohio Wesleyan, created in 1864, was one of America’s first college art departments. 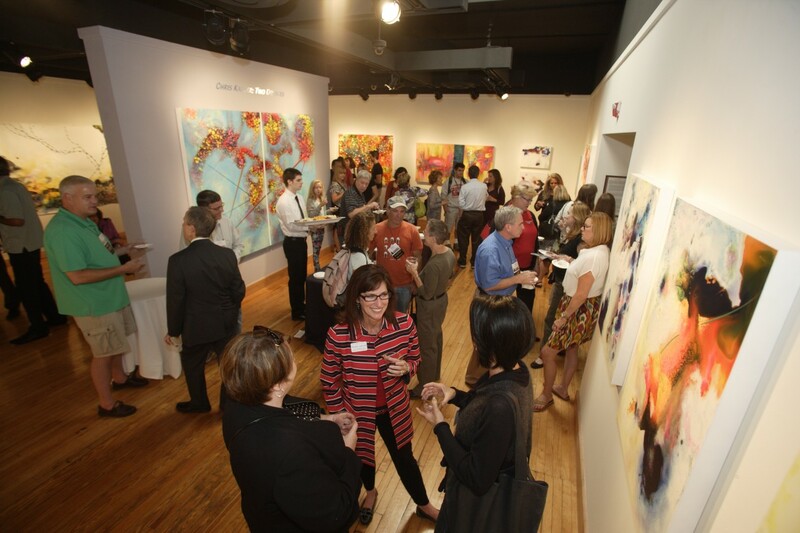 For more than 150 years, the visual arts have thrived at OWU. 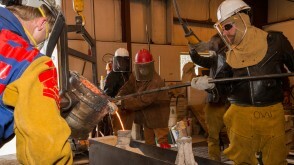 Students in every major take classes in painting, drawing, sculpture, photography, and jewelry making. Art majors extend their work well beyond Edgar Hall, with galleries across campus - and at times, it seems the campus is a canvas. 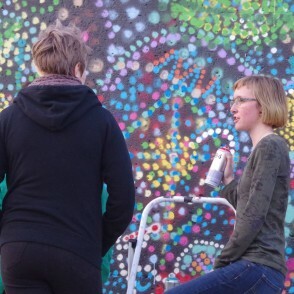 SLAM is a student organization that connects artists in the OWU community to creative resources on and off campus and helps facilitate collaborative artwork in the community. This club welcomes art majors, minors, and everyone else who wants to engage in creative exploration and expression. 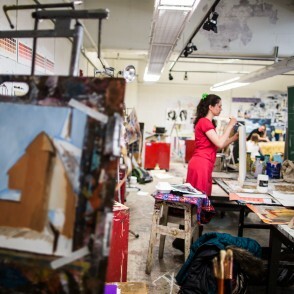 Art students have access to Edgar Hall studios 24 hours a day. 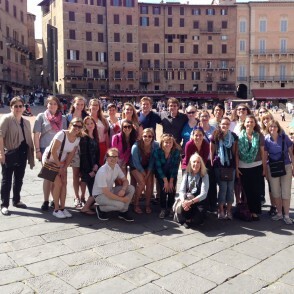 Travel-Learning Courses have explored Renaissance art in Europe and photography in the U.S. Southwest. 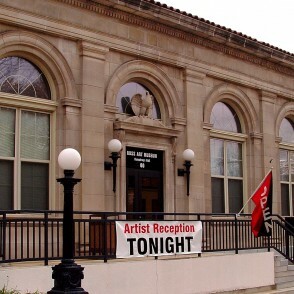 The Ross Art Museum has four gallery spaces, and each year it hosts the BA/BFA Senior Exhibition. The museum’s programming relates to and enriches the course offerings. 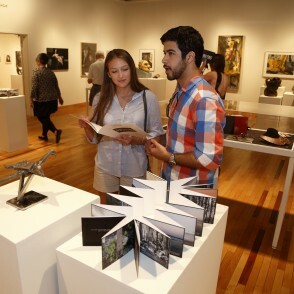 The Werner Student Art Gallery in Edgar Hall, operated independently by the Student Art Guild, is the showcase for student exhibitions throughout each year. 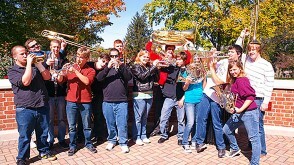 The Music Department has been a vital part of the OWU for over 150 years. Faculty are practicing professional musicians and composers who take pride in being great teachers. 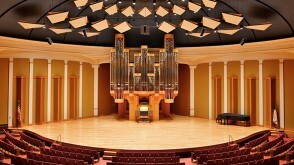 The University has outstanding facilities and numerous performing opportunities for Music majors and non-majors. 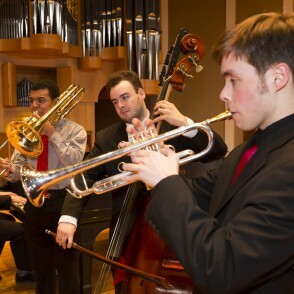 OWU also brings in professional musicians during the year for performances and workshops. 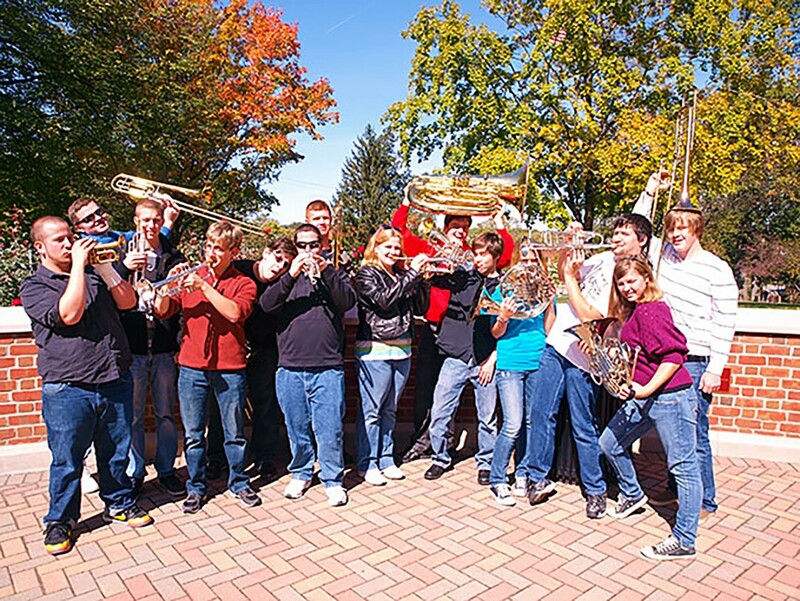 OWU offers an array of music ensembles—from a chamber orchestra to jazz combos, as well as other special opportunities. Membership is open to all students by audition. 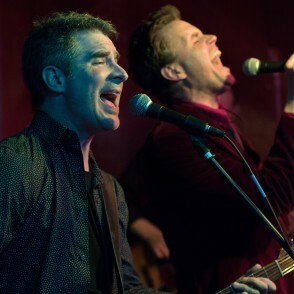 Three faculty members in different department formed the rock band The Stolen Fire, and they're popular performers on and near campus. 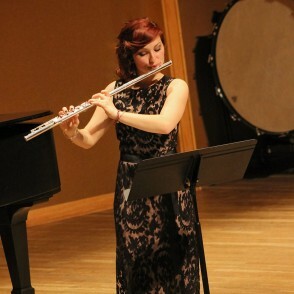 Individuals and small groups perform recitals throughout the year. 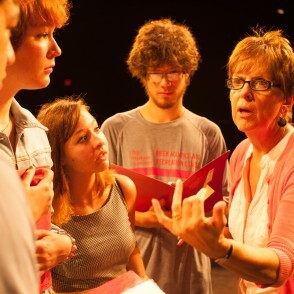 Biennially, the Department of Music and the Department of Theatre & Dance work together to produce a fully staged musical. 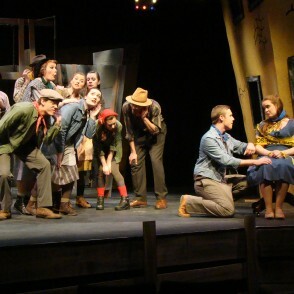 In 2015, OWU students presented "Urinetown: The Musical." 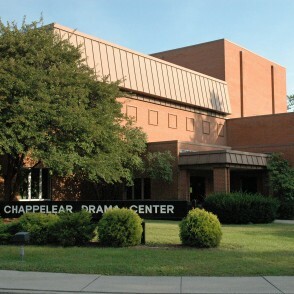 Gray Chapel hosts a number of musical events throughout the year. 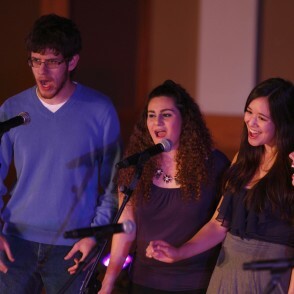 Three student-led a cappella groups perform on campus: the OWtsiders(co-ed), Pitch Black (all female), and the JAYWalkers (all male). 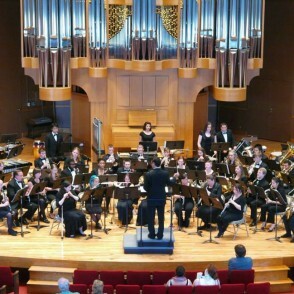 Most of the members are non-music majors participate. Beginning in their first year, students can get involved in theatre - onstage, backstage, and in the classroom. 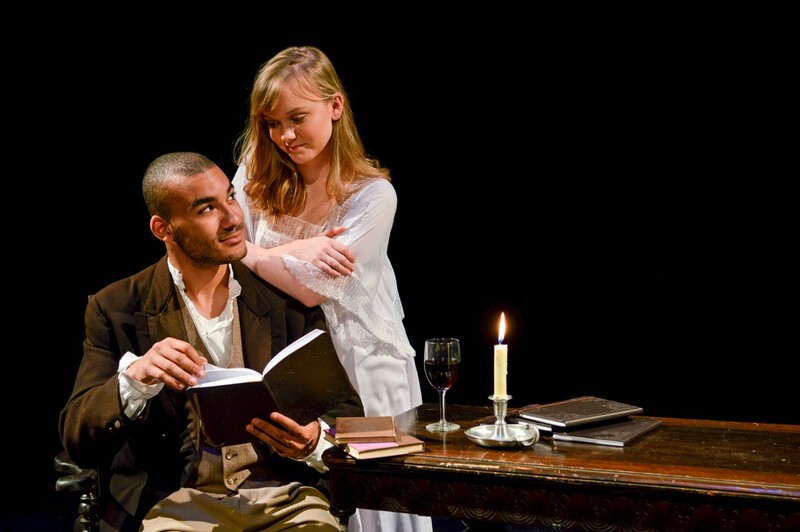 Within the context of the liberal arts, we offer pre-professional training in acting and directing, dance, technical theatre and design, stage management, theatre education, playwriting, literature and history, and arts management. 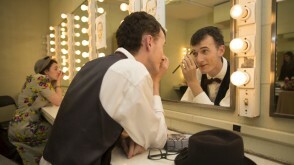 The department stages several performances throughout the year, with majors and non-majors filling the roles. We produce four main stage faculty directed productions each year. 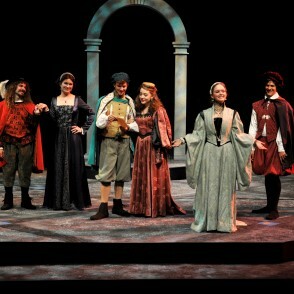 Several student productions happen each year, as well. Auditions for all Theatre & Dance productions are open to all students, without regard to class rank or major. This popular student-led comedy improv group performs regularly on campus, as well as area colleges & festivals. 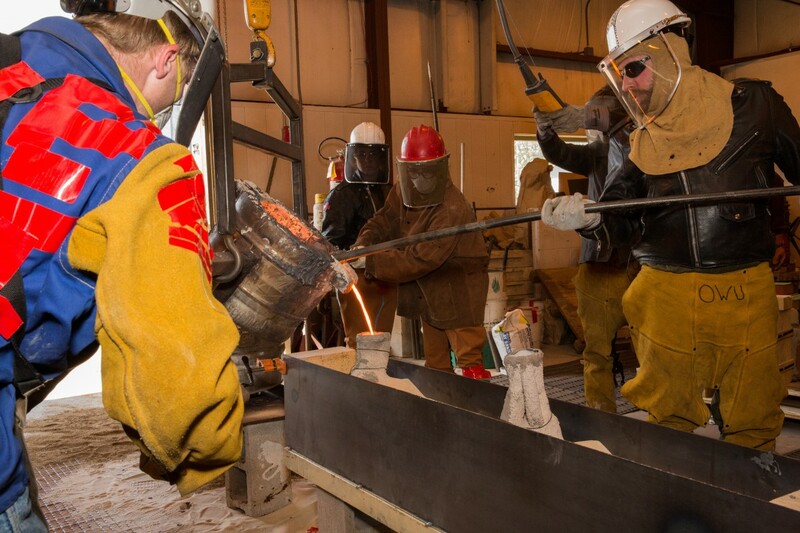 They hold a technique workshop every fall to train and recruit new members. 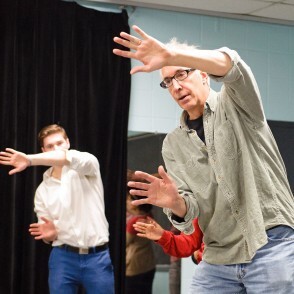 We regularly bring professional artists to campus to participate in productions, or offer master classes with students: recent visitors include performance artist Robert Post (pictured), performance artist-activist Tim Miller, original comedy writers/performance Cody Rivers Show, choreographer Claire Porter, Sleep No More performer Erik Abbott-Main, and the Inlet Dance Company. 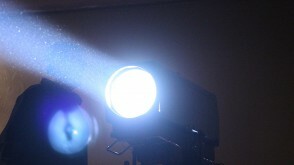 You can improve your skills in front of a crowd in Theatre classes. Beginning classes are open to all students. This exciting complex houses three performance venues, plus a scene shop, costume shop, studios and classrooms. The stage areas are flexible and can accommodate different performances from an intimate Shakespeare production to a large scale musical. 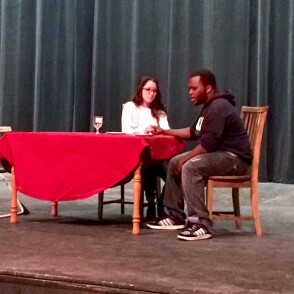 Students write, direct, and perform an evening of one-act plays every year. 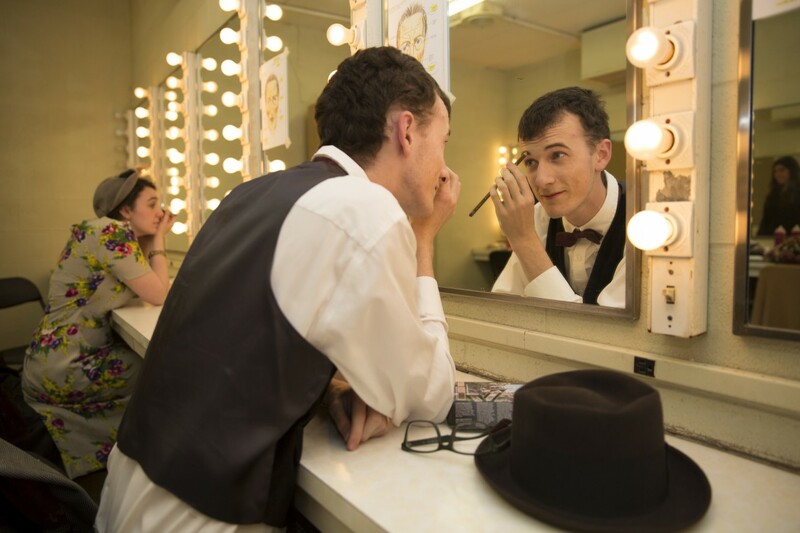 Charlie Lennon '18 applies his makeup before a production of Urinetown: The Musical.